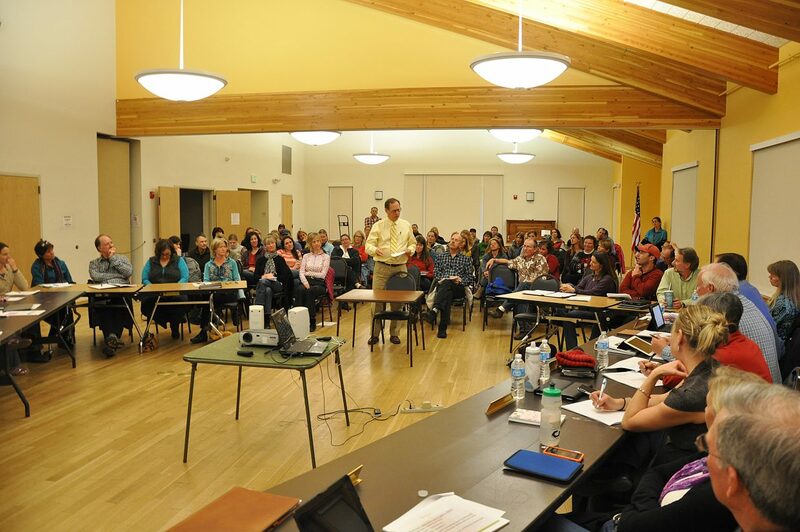 Members of the Steamboat Springs Education Fund Board and the Steamboat Springs School Board listen March 11 to public comment during the first public meeting of the two boards in years. 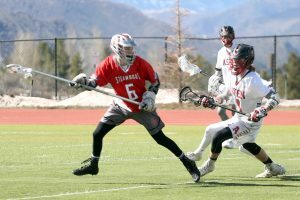 Steamboat Springs — The first joint meeting in years of the Steamboat Springs School District and the Steamboat Springs Education Fund Board appears to have done little to mend tension between the two entities. Now, both sides are continuing an effort to address frustrations about how revenue from the city’s half-cent sales tax for education is vetted each year. The source of tension this year was the school district’s $1.2 million request to fund 22 teachers to help keep class sizes down. The application was greeted with a flurry of questions from Fund Board members, who are charged with allocating millions of dollars’ worth of the half-cent sales tax. Specifically, the Fund Board questioned the value of spending so much of the tax on keeping class sizes at current levels. 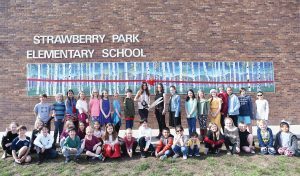 “I think funding for classroom teachers is a relatively easy application for the district to make to the Fund Board, and I would hate to see down the line that it be all that it pays for,” Fund Board President Kristi Brown said Wednesday. The scrutiny from the Fund Board recently prompted the district to revise its application and also spurred the first joint meeting in years between the school district and the Fund Board. But even after the new application and the lengthy meeting, both sides still aren’t seeing eye to eye. Fund Board member Scott Berry this week sent an email to his fellow board members criticizing the district for its recent applications for the tax revenue. “This summer, all interested parties agreed to a new and more efficient process to vet the requests to the (Fund Board). At the forefront of that accord was the acceptance that everyone would move away from the abused and all encompassing ‘small class size’ label,” Berry wrote. He said Wednesday that he hopes the Fund Board at its next meeting April 10 can better clarify its role in vetting the grant requests. “Are we supposed to rubber stamp things, or are we supposed to provide public input?” he asked. 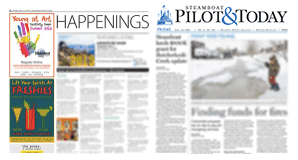 Meanwhile, members of the Steamboat Springs School Board also have vented their frustrations about the Fund Board process in the wake of the joint meeting. At their meeting last week, some School Board members were critical of the way the district’s applications are being vetted by the Fund Board. They also questioned the belief held by some on the Fund Board, including Berry, that the tax should be funding “extras,” not teacher salaries. The School Board’s involvement in the grant-vetting process has changed dramatically since the tax first was approved by Steamboat voters in 1993. In the early years, four School Board members were part of the group that voted on how the tax revenue was distributed. Today, two School Board members are non-voting members of the Fund Board, and part of the annual revenue stream is shared with the Hayden and South Routt school districts. On more than one occasion, Meeks has advocated for finding a way to simplify the grant-vetting process that starts in February and continues until the grants are approved in May. Earlier this month, he said his district would like more flexibility in how it spends the money it receives from the half-cent sales tax. Meeks envisions that a retreat or quarterly meetings of the Fund Board and the School Board could alleviate a lot of the current tension. But some on the Fund Board said that the tension is a natural and inevitable part of the process and that the Fund Board should continue to maintain its independence from the school district. This year, Brown has made efforts to streamline the process and eliminate some of the headaches for both sides. The steps include having Fund Board members submit questions to the applicants before the grant requests are heard and also allocating funding for education-oriented community groups with more feedback from the school districts. The community groups’ share of the tax revenue became a point of contention last school year. 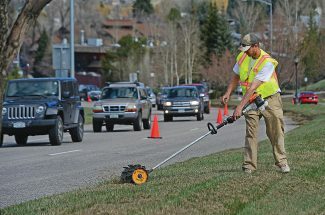 Still, the Steamboat Springs School District continues to push for change. The economic downturn certainly has made the job of the Fund Board and the school district more difficult in recent years, representatives from both groups said. School Board members sometimes allude to a time in the tax’s history when the Fund Board had a difficult time approving enough applications for the available tax revenue, a stream that once exceeded $3 million each year. 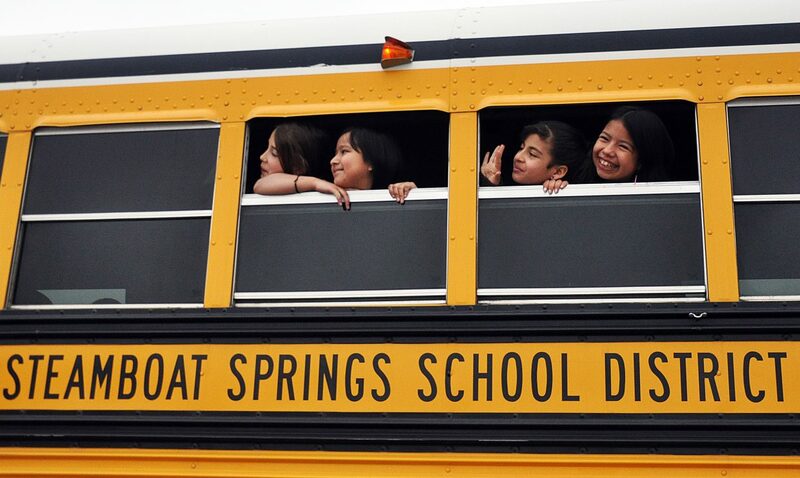 At one point, it even was used to fund new buses for the school district. Today, Brown said the Fund Board’s inability to fund capital projects is the most visible sign of how far the revenue stream has fallen since it peaked before the Great Recession. “It’s more difficult now because there’s not as much money to go around,” she said. This year, the Fund Board estimates it will allocate $2.5 million in grants to the three school districts and community groups. 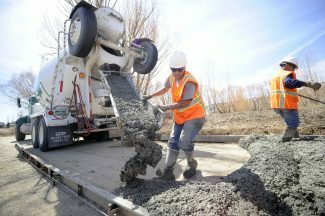 The Fund Board’s grant-vetting commission met last week and cut about $100,000 from a pool of $2.75 million in grant requests, mostly by nixing an application from the Hayden School District for auditorium upgrades. Brown said that once again, the Fund Board will not always see eye to eye with the school districts on how the tax should be distributed.